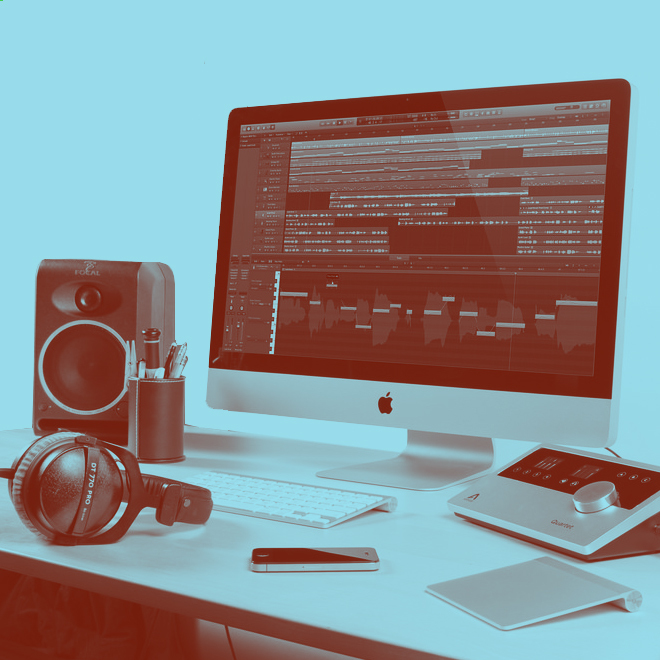 VIP Studio Sessions’s dedicated Teacher Section has a large number of resources to help develop your music technology skills. As for my own teaching I have really appreciated the easy access to serious elements of music technology – VSTs, automation, effects, etc. To review the resources available for teachers please request a 30-day free login here.